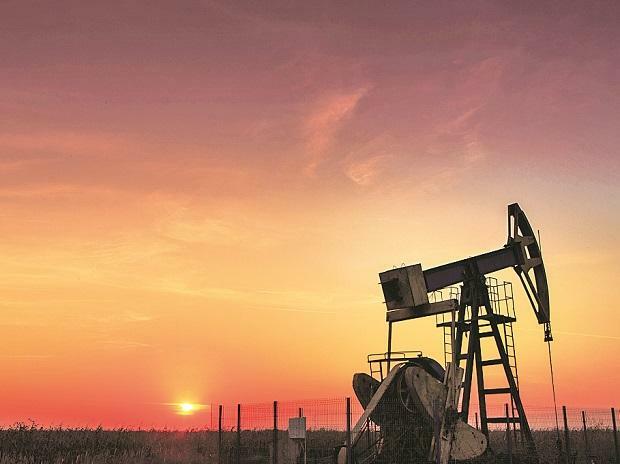 State-owned oil firms' capital expenditure has hit a four-year low with PSUs such as ONGC and IOC planning to invest Rs 93,693 crore in oil and gas exploration, refining and petrochemicals in the 2019-20 fiscal year. India had spent USD 109.1 billion on oil and gas imports in 2017-18 while the same for the current fiscal are projected to rise to about USD 130 billion. Gas utility GAIL has proposed 10 per cent less capex at Rs 5,339 crore. ONGC Videsh Ltd, the overseas arm of ONGC, has proposed 15.5 per cent lower capex at Rs 5,161 crore. Category-III basins have hydrocarbon reserves that are considered geologically prospective such as in Himalayan Foreland Basin, Ganga Basin, Vindhyan basin, Saurashtra basin, Kerela Konkan basin, Bengal basin; and Category-IV which are the ones having uncertain potential which may be prospective by analogy with similar basins in the world. These include Karewa basin, Spiti-Zanskar basin, SatpuraSouth RewaDamodar basin, Chhattisgarh basin, Narmada basin, Deccan Syneclise, Bhima-Kaladgi, Bastar basin, Pranhita Godavari basin and Cuddapah basin.